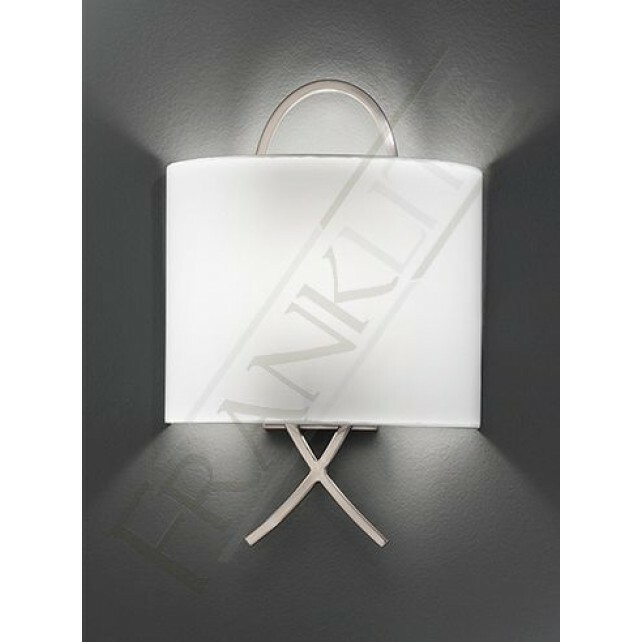 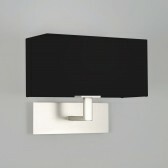 A unique modern wall bracket from Franklite, shows this stylish feature that would look fantastic in modern interiors. 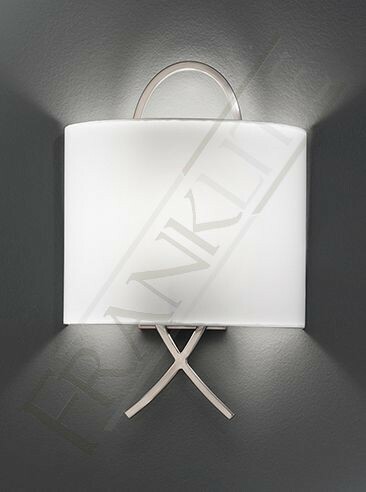 Showing a satin nickel finish the design shows an effective looped design, with an off-white fabric half shade fitted over the top. 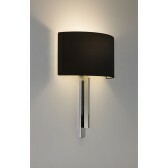 This lamp will certainly produce an attractive lighting source in the home. 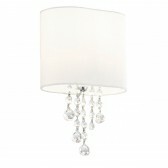 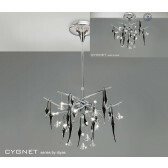 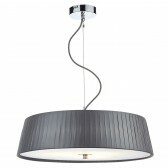  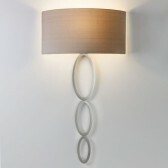 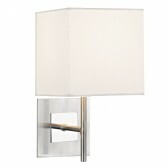 Add this piece to your living areas as an additional decorative and practical lighting source.